Lose More Weight - Feel Your Best - Keep It Off. 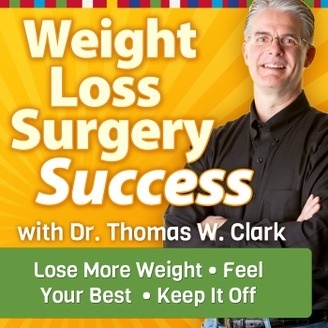 The post Weight Loss Surgery Success – The Truth About Nutritional Ketosis appeared first on Center for Weight Loss Success (CFWLS). 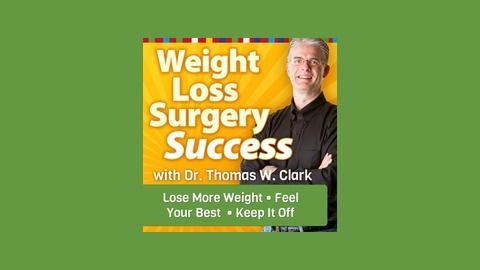 Weight Loss Surgery Success – Are You Sabotaging Your Own Weight Loss Efforts?